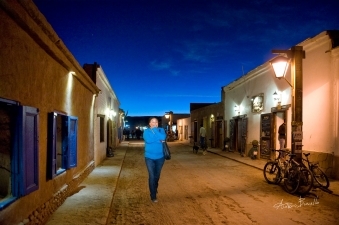 Jose Barrientos, a young man from San Pedro de Atacama, along with his colleague he studies tourism in hope of developing new strategies to improve and increase tourism in Atacama. 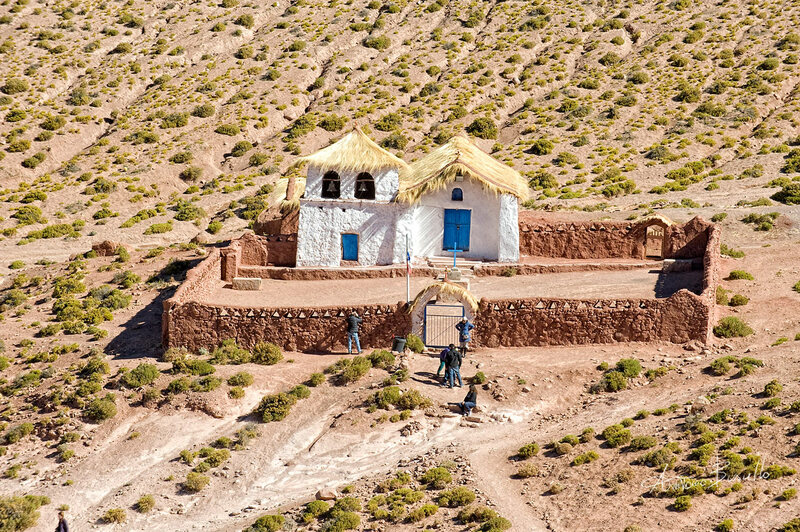 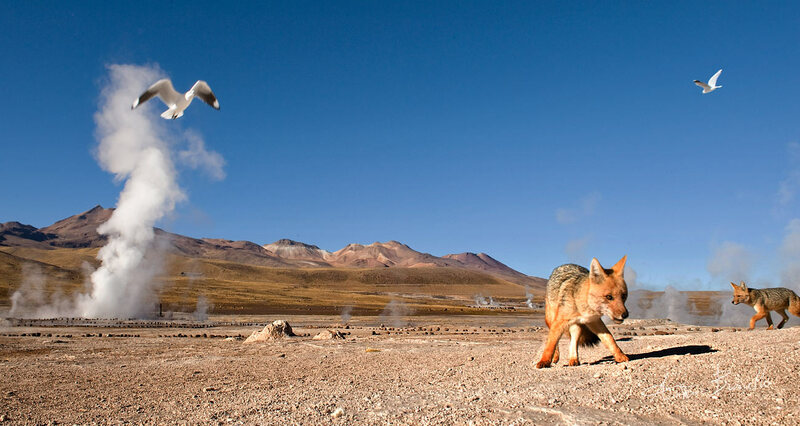 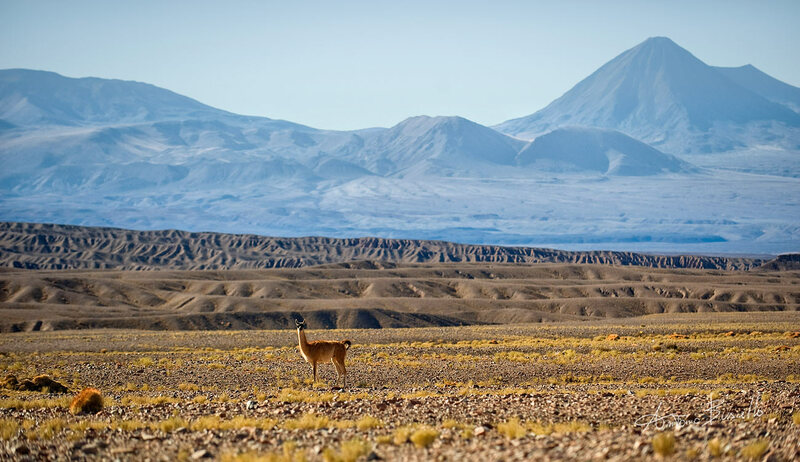 He lives on the edge of Chile's Atacama Desert, the driest non-polar desert in the world covering 105,000 square kilometers. 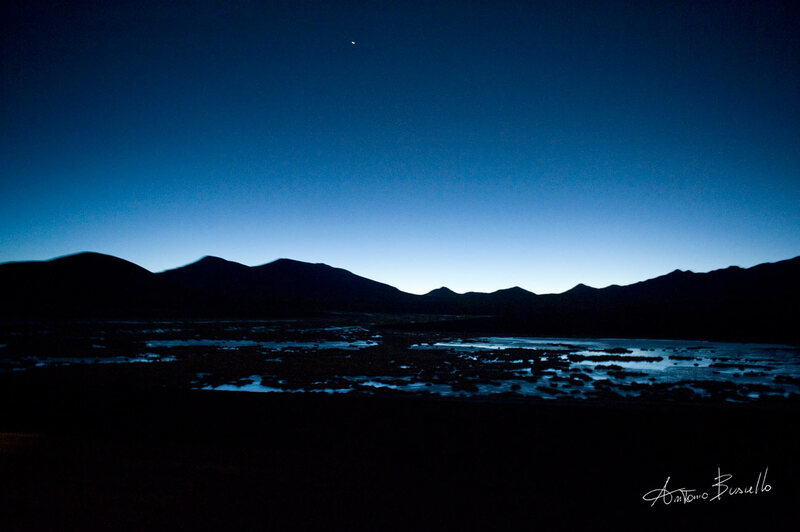 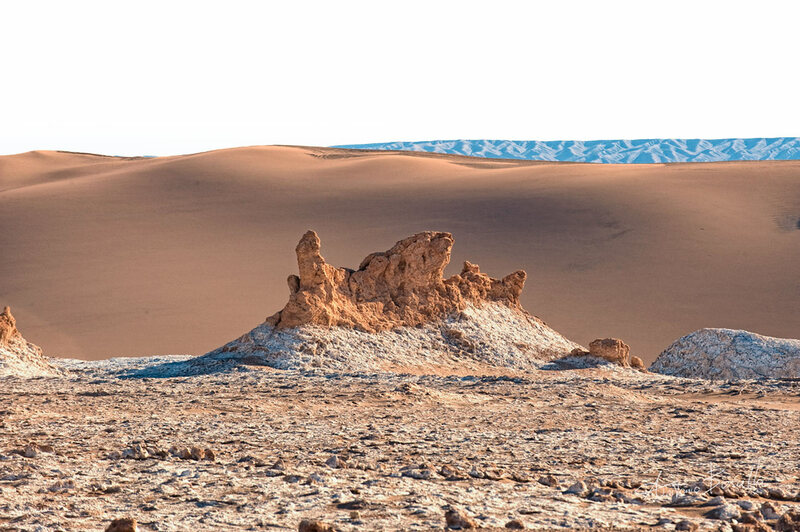 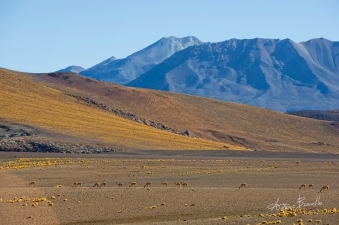 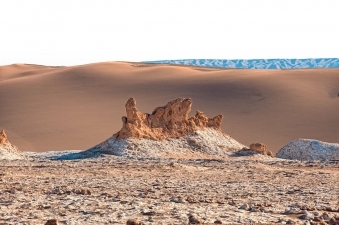 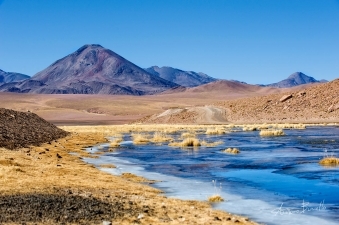 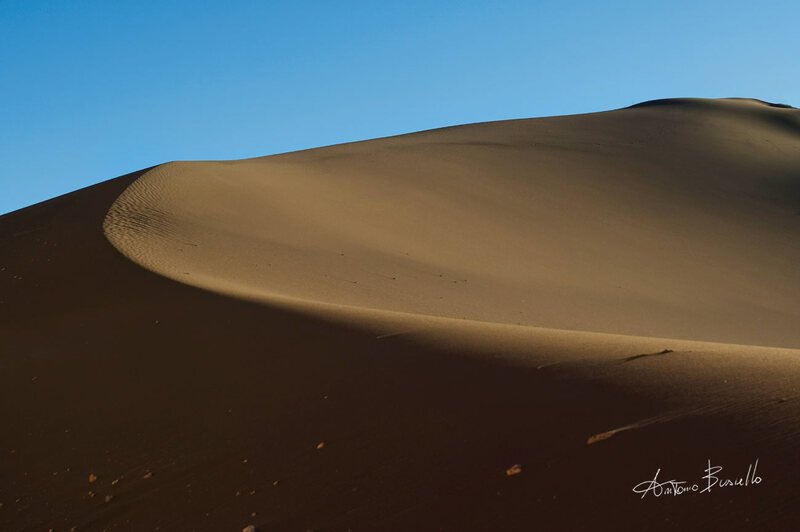 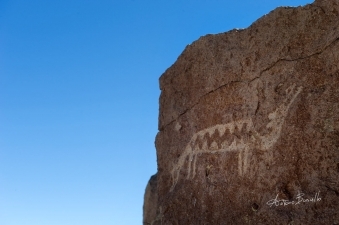 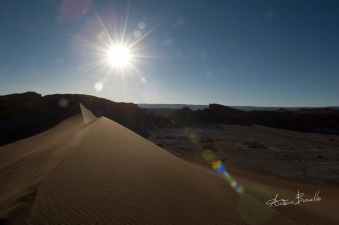 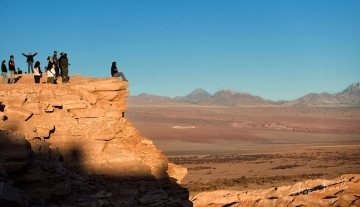 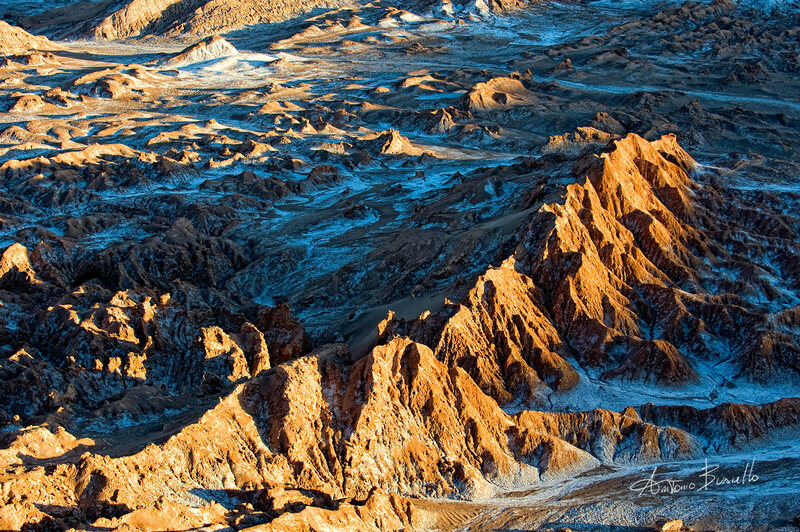 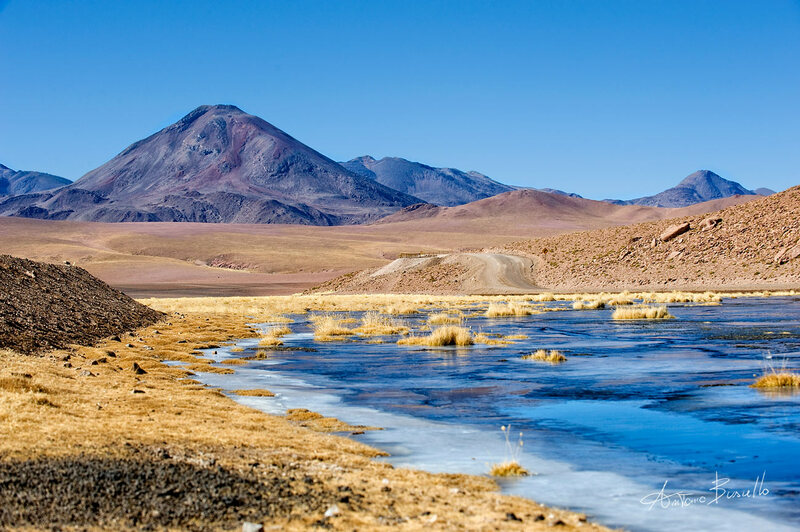 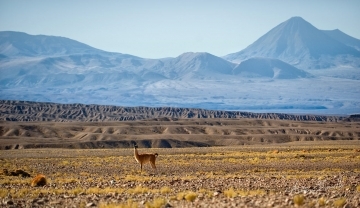 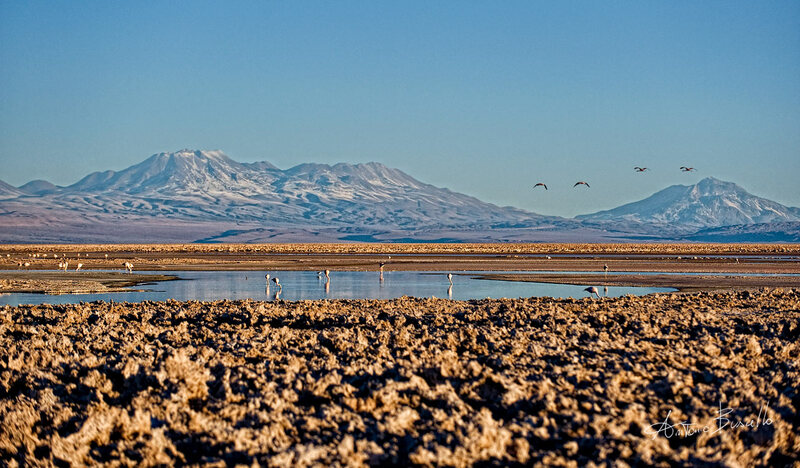 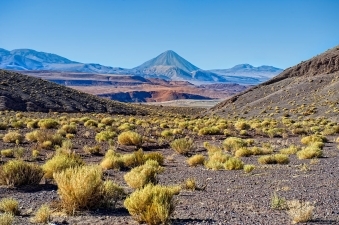 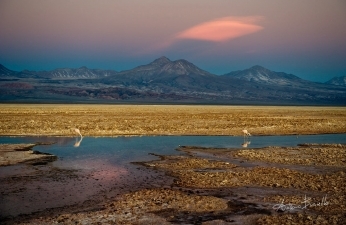 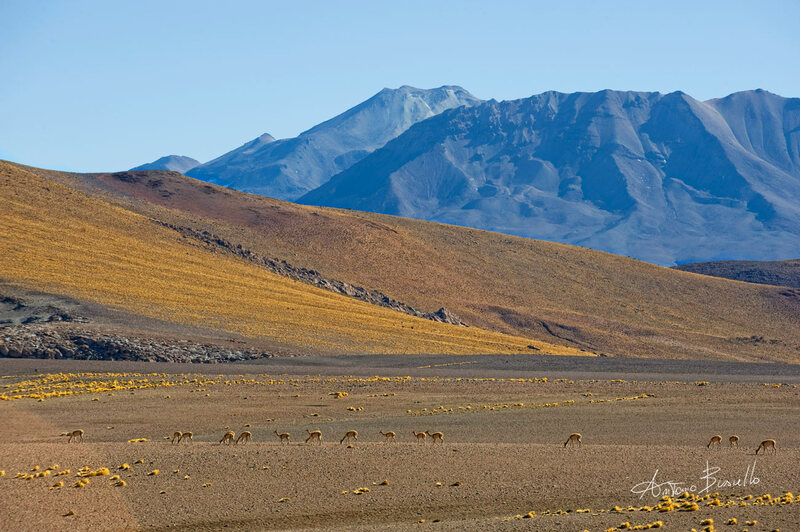 Considered the oldest desert on earth, this area nestled between the Pacific Ocean and Andes Mountains is so arid that many mountains higher than 6,000 meters (20,000 feet) have no glaciers. 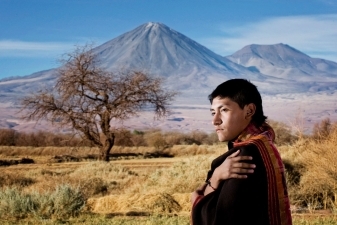 A member of the Licanantay ethnic group, Jose is proud of his heritage. 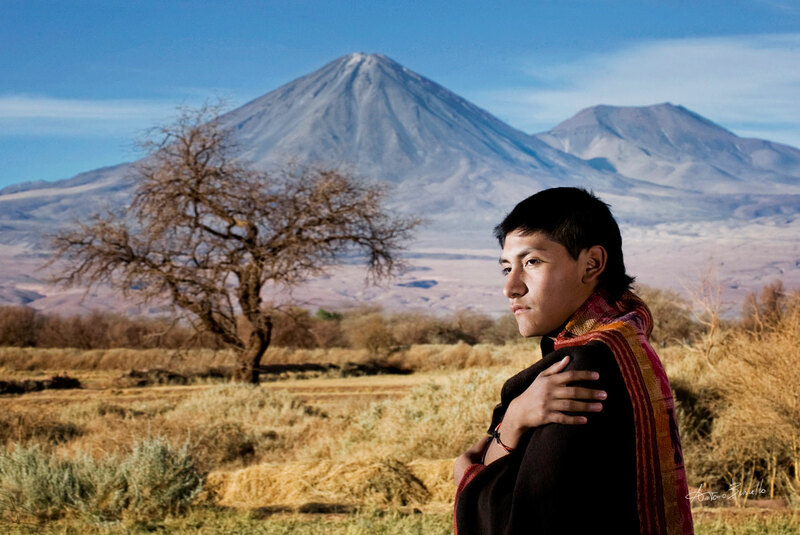 Licanantay means "village people" in the group's ancient language of Kunza. 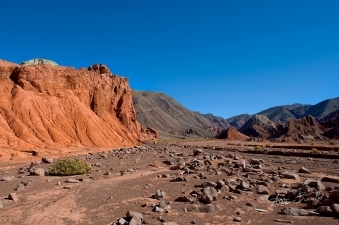 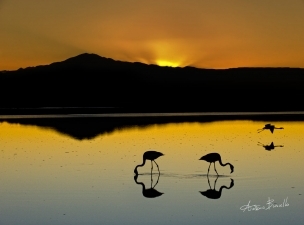 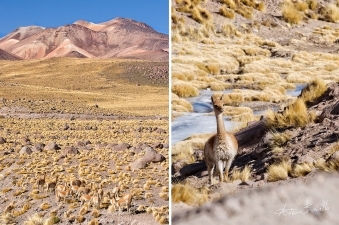 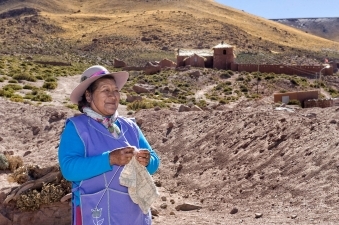 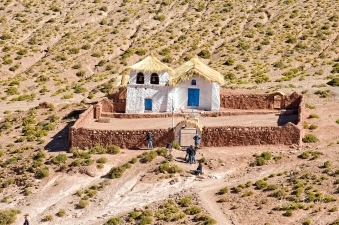 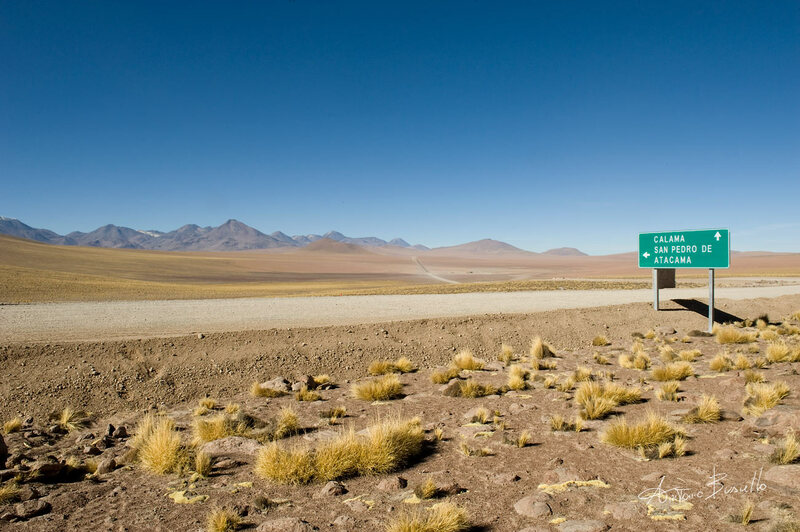 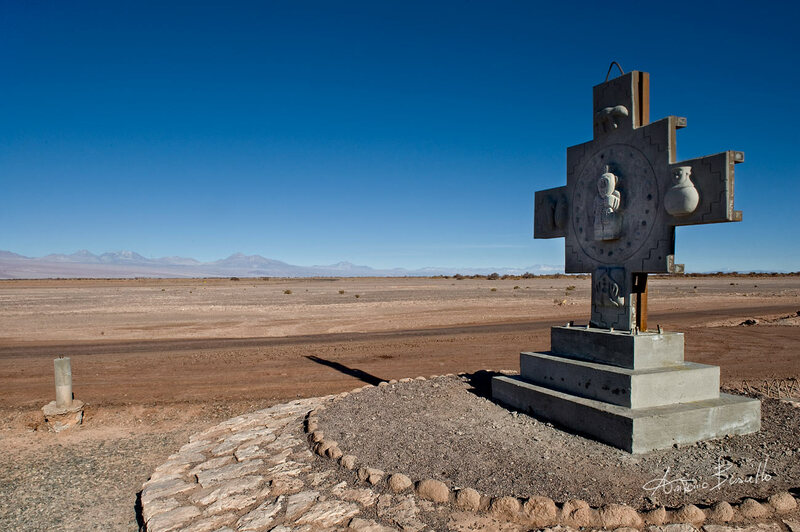 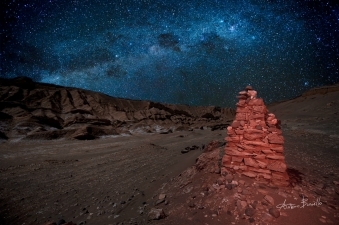 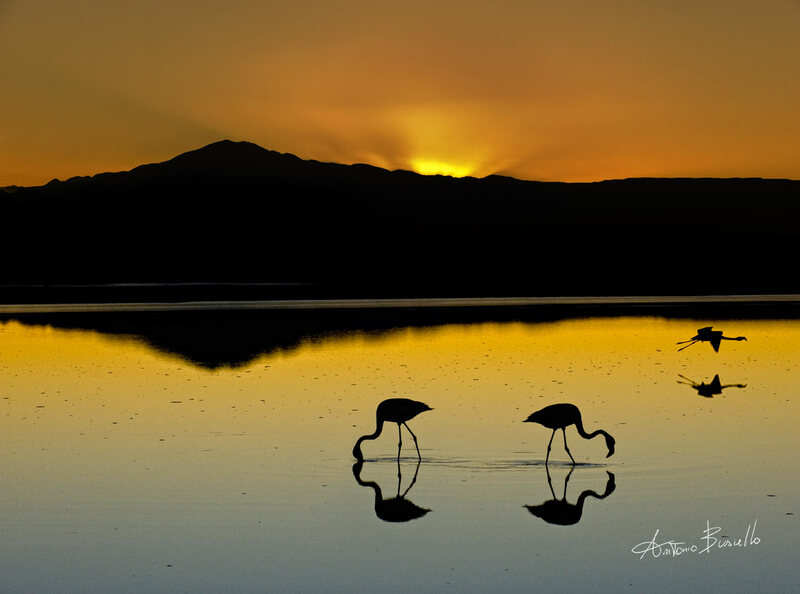 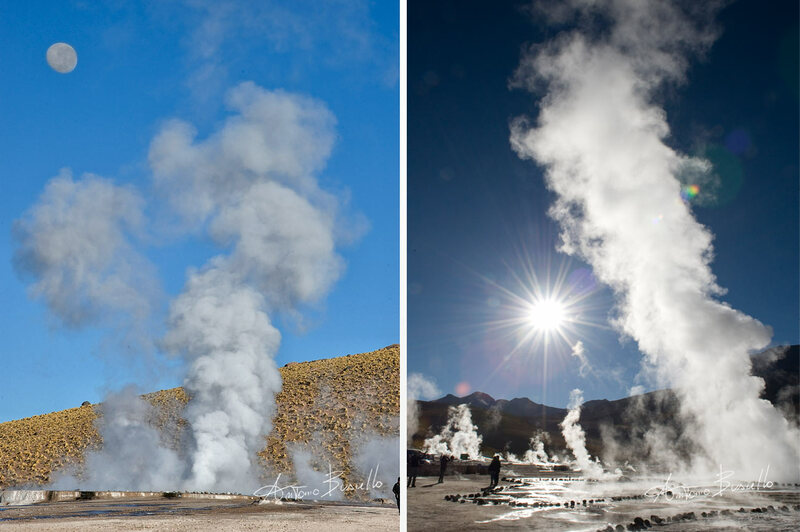 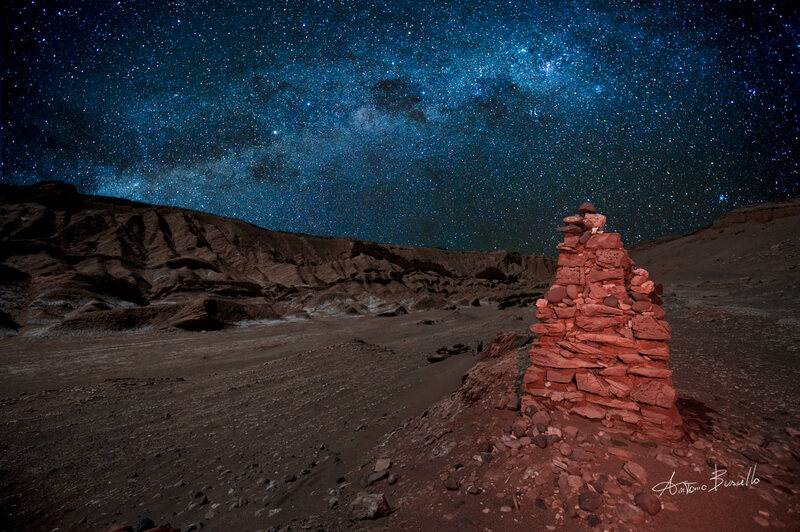 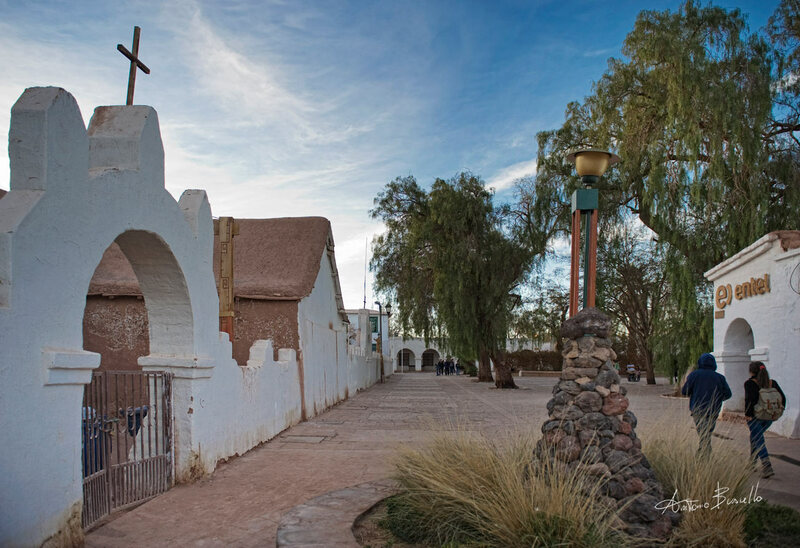 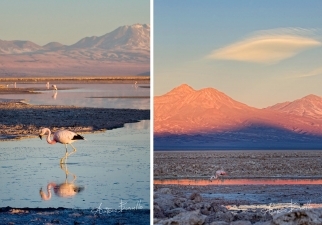 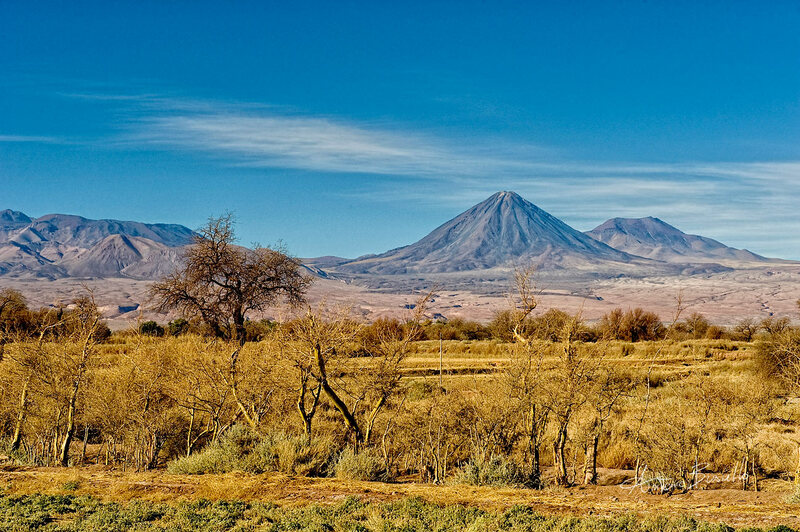 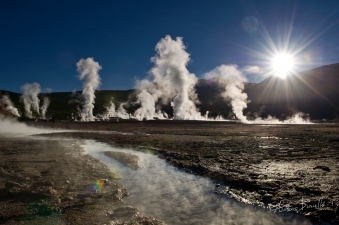 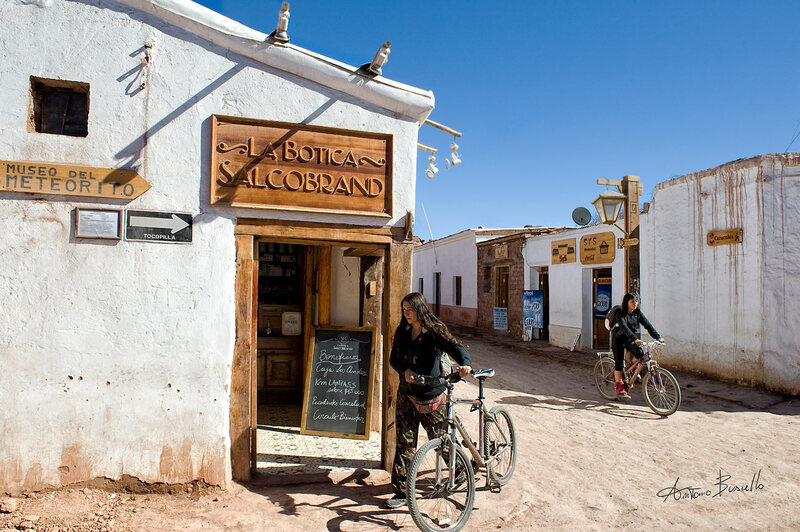 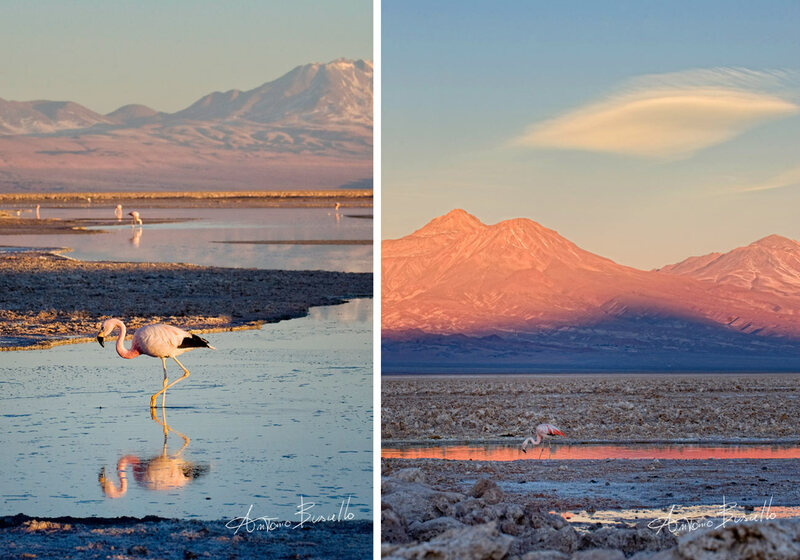 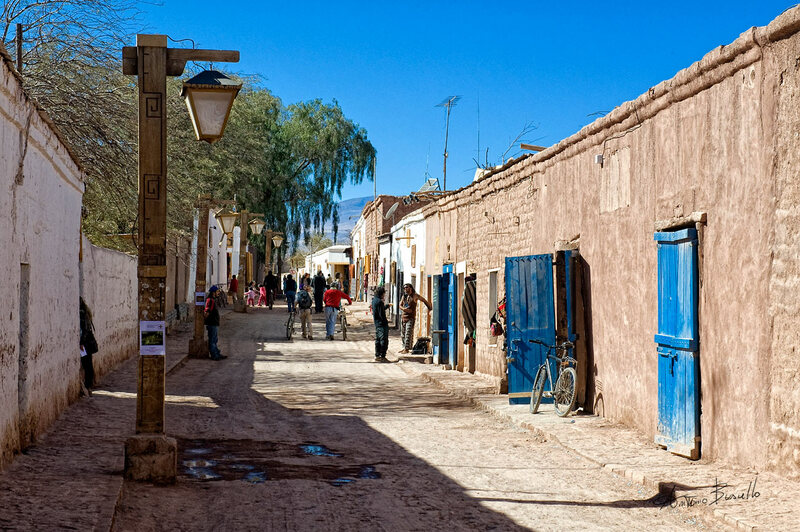 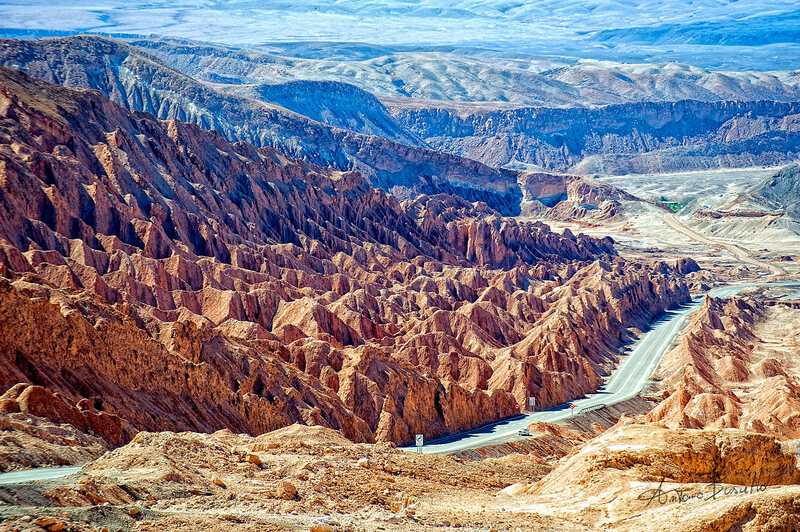 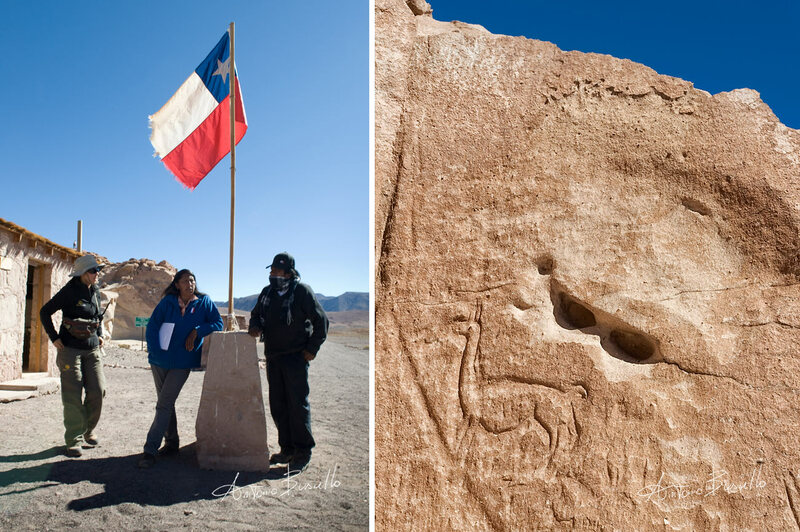 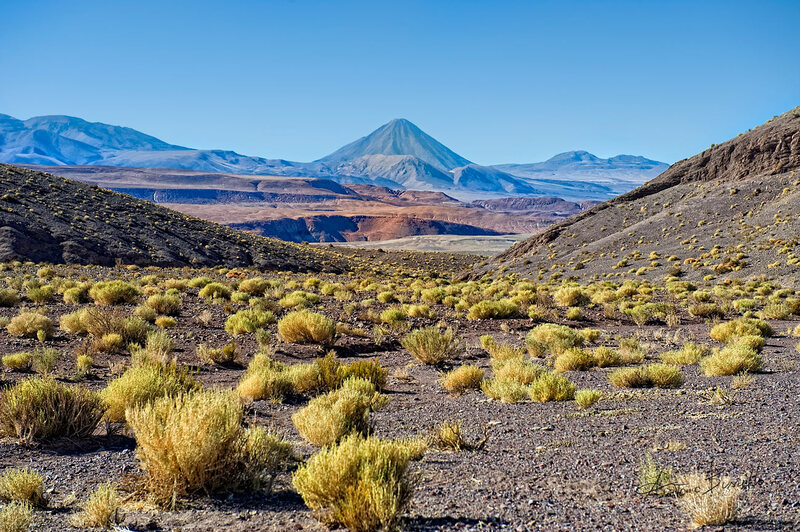 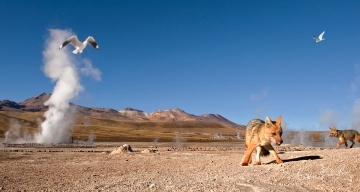 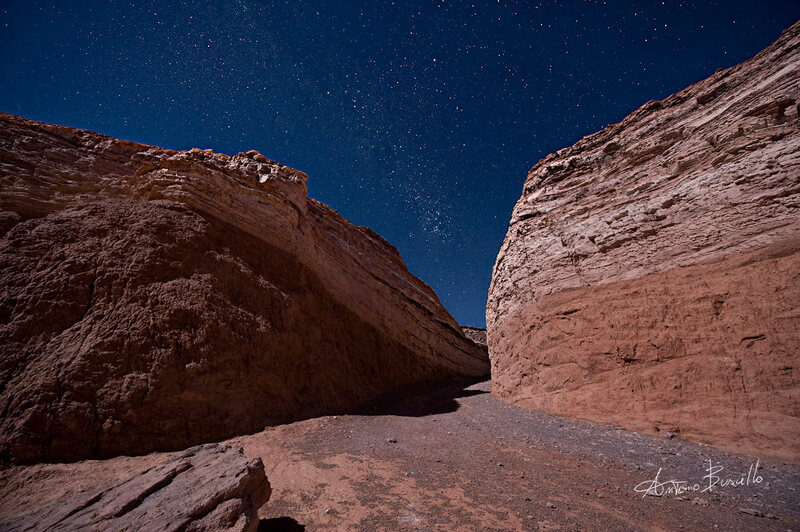 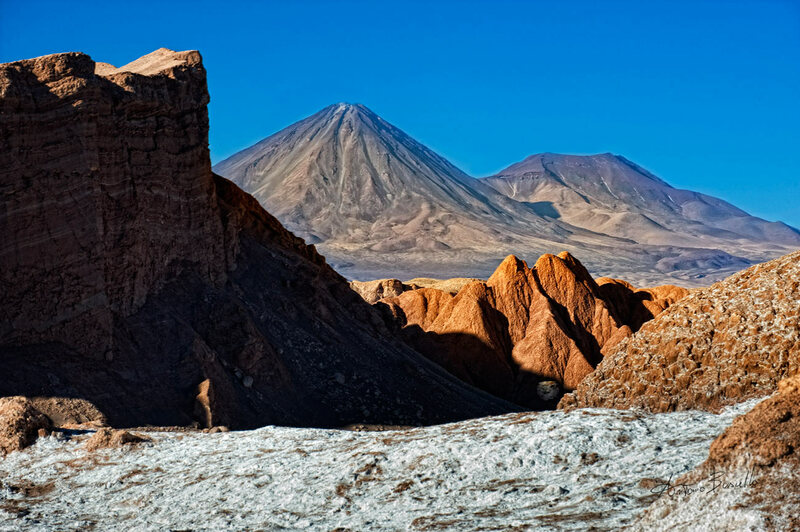 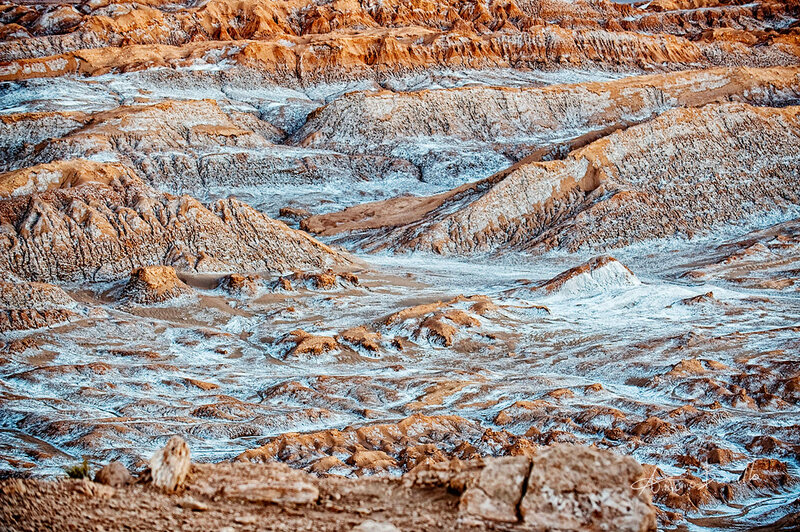 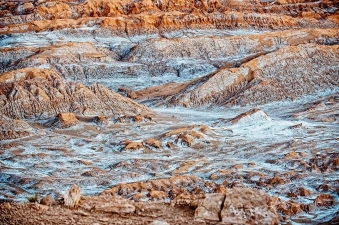 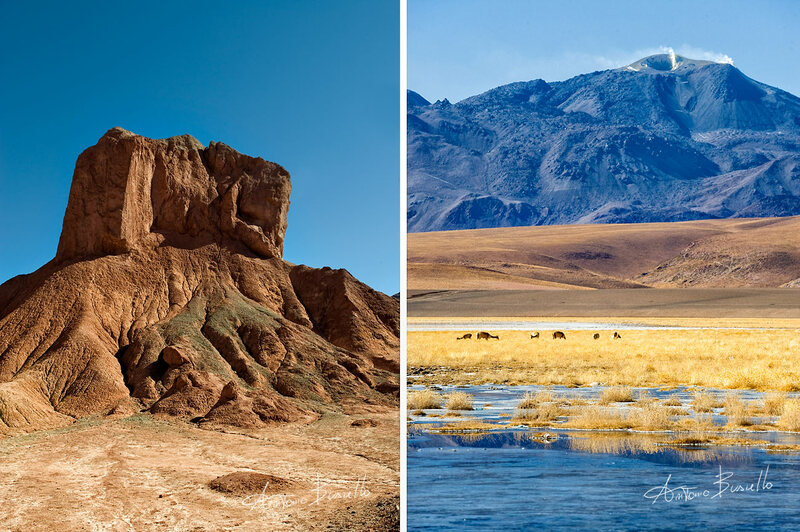 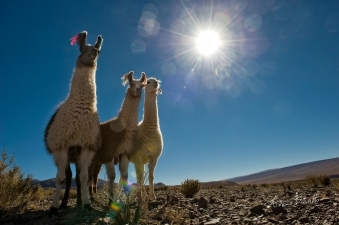 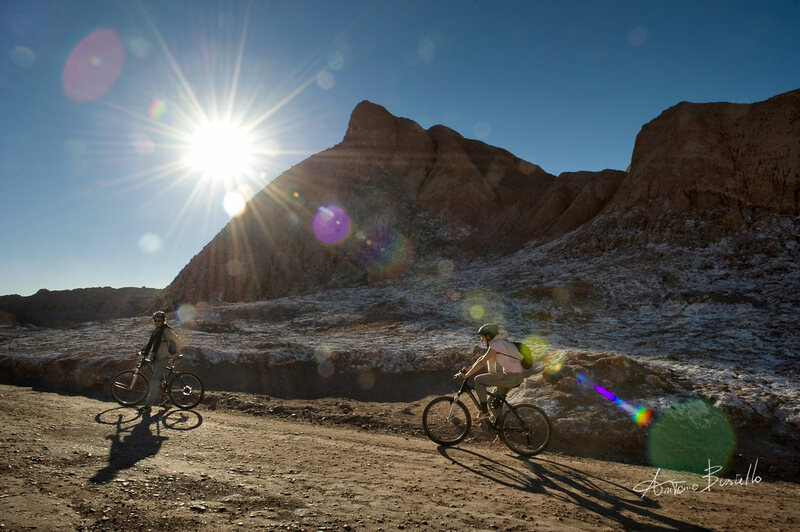 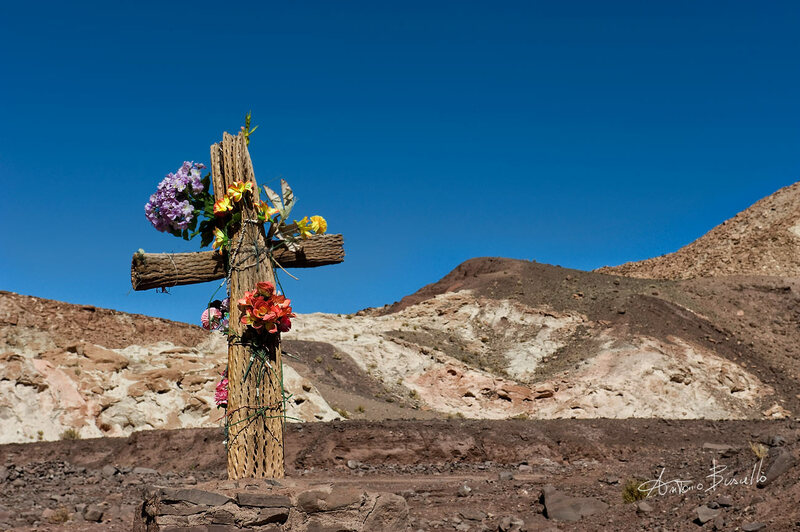 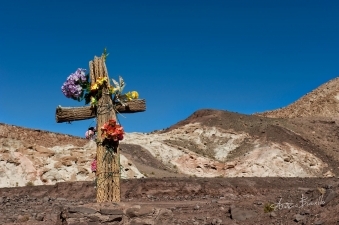 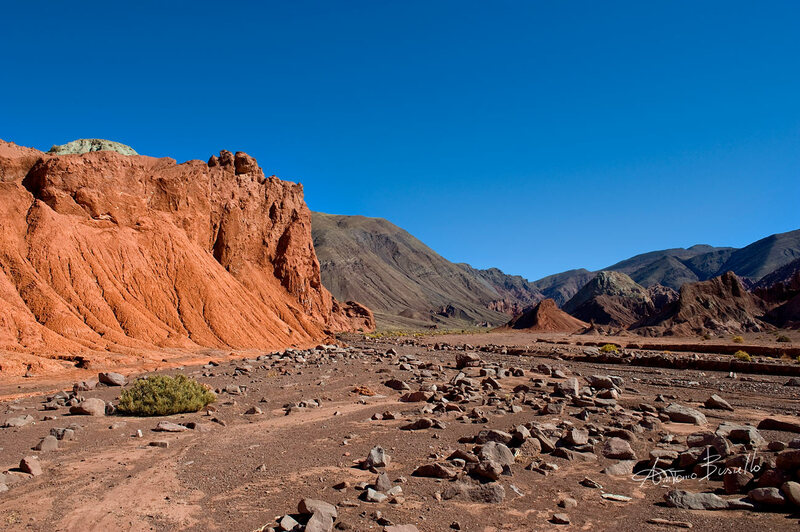 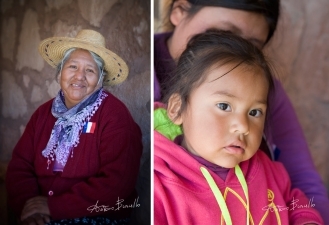 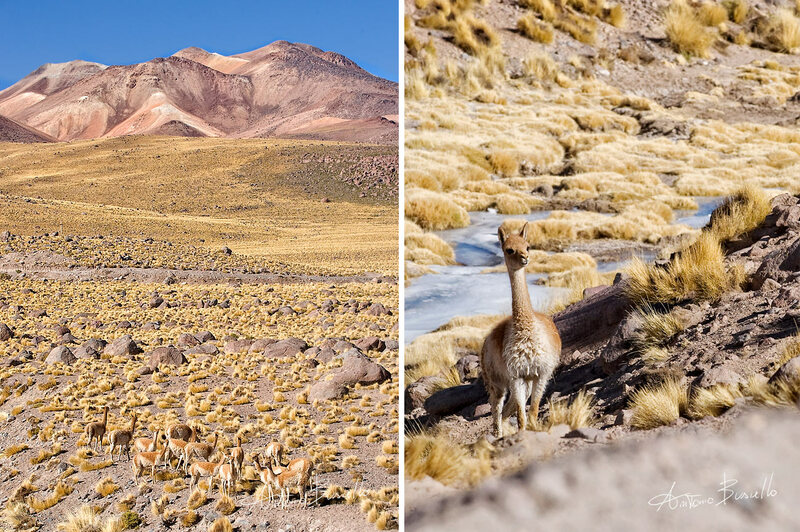 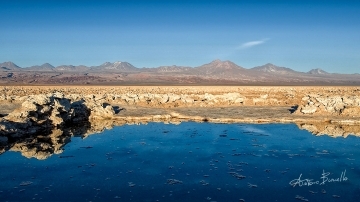 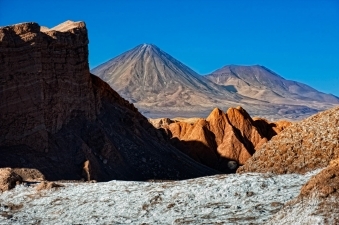 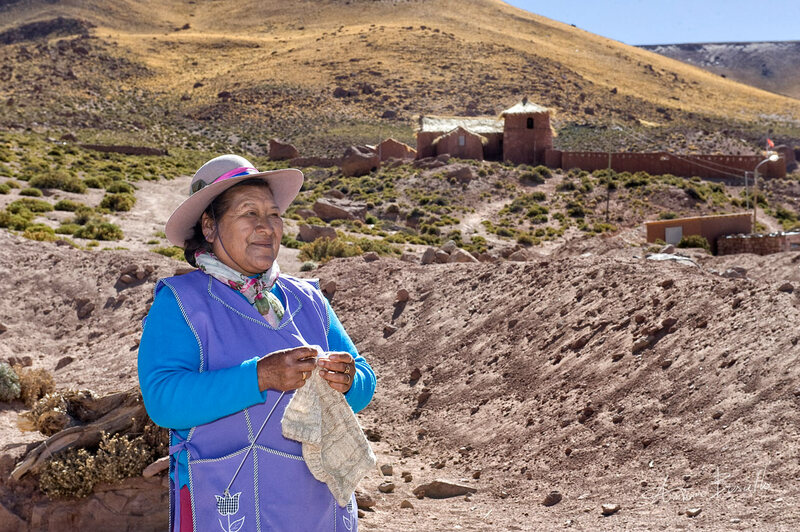 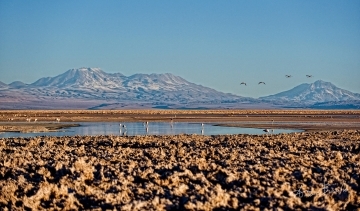 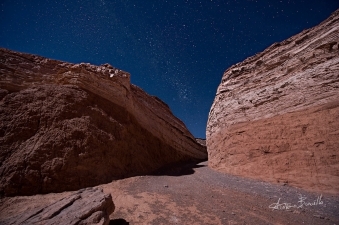 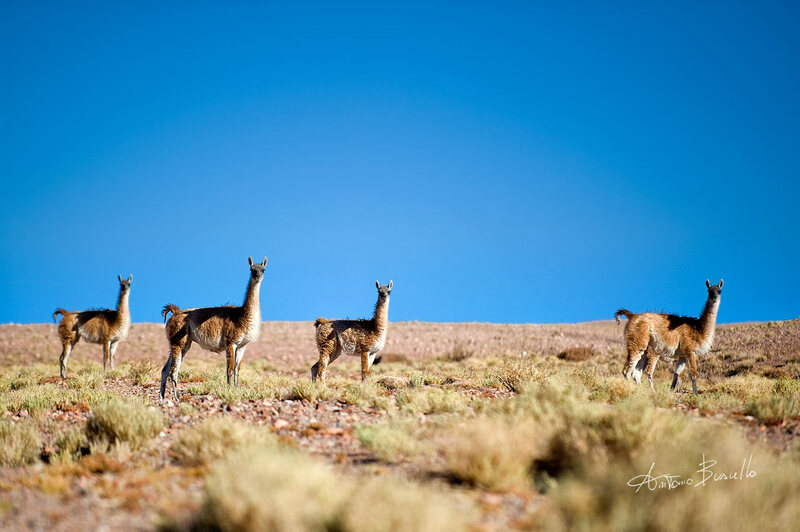 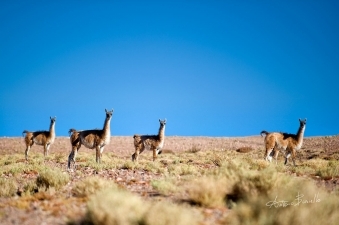 To promote tourism, Jose plans new tourist routes based on cultural encounters rather than simply viewing the natural beauty of the Atacama desert. He hopes tourists will meet his people and become aware of his culture in a sustainable and eco-friendly way.